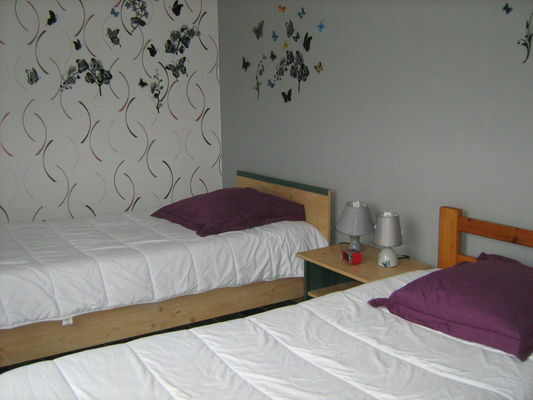 "La Maison de Rolland", entirely renovated and with exposed beams, has two bedrooms and can accommodate four people. That little extra something: its large enclosed lawns. There is no review about La Maison De Rolland, be the first to leave one !